This is the incomparable Dolly Parton known for her large breasts and sweet, southern accent, and her beautiful high pitched voice. 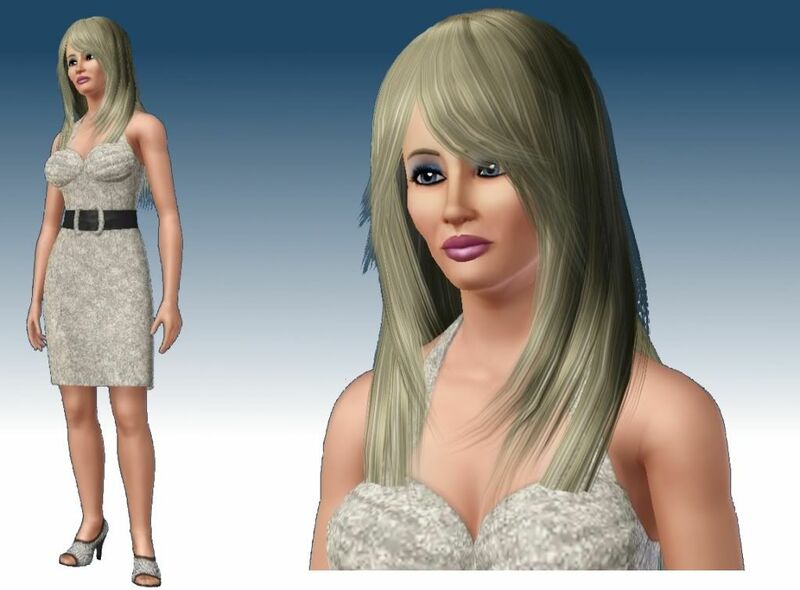 I love her so much, here's my Dolly Parton sim. Made only from memory of what I know she looks like (no pictures) so I hope you enjoy her! Hair is by Flora at XMsims and is not included, but you can find it here. Enjoy!